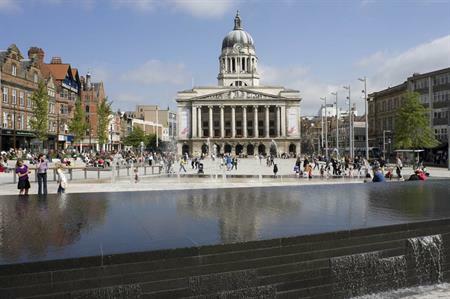 Venue and event search engine operator CYE Group saw a 94% increase in enquiries about venues in Nottingham in 2014, compared to the previous year. CYE’s city by city analysis showed that enquiry levels for other cities across the UK also rose between 2013 and 2014, with Liverpool seeing the second highest rise of 46.8% and Manchester coming in third with a rise of 37.7%. The site has also seen more venue enquiries for festive periods of the year. It received 22,000 searches for New Year’s Eve 2014, which is 7,000 more than in 2013. MD of the CYE Group Ben Gray acknowledges that a contributing factor to the surge in enquiries may be because that companies may have more money to spend on conferences and events now, but he believes the user experience on the CYE website is the biggest factor.